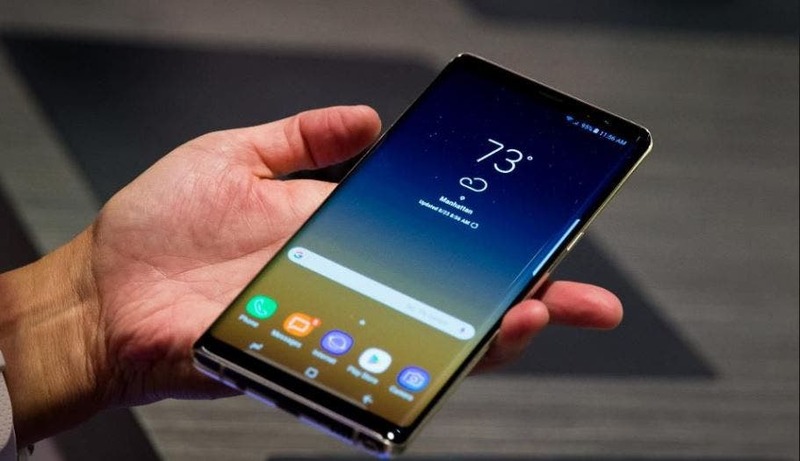 Samsung’s second flagship of the Year – the Galaxy Note 9, doesn’t still have a launch date yet, though previous reports favor early July launch date which is quite earlier than the August 23 date of last year’s Galaxy Note 8. All we know so far about the upcoming Galaxy Note 9 is based on leaks and rumours, and it is probably likely to be so until a launch date is near. Now, adding to the web of leaks and rumours, renowned leakster, @ Ice Universe has revealed the device could a variant having a whopping 512GB of storage, and 8GB of RAM. For those not aware, the only smartphone with as much as 512 GB of storage is the Huawei Mate RS, and like you would guess, it comes at a great cost. While we cannot verify the authenticity of the leak, it is pertinent to note that the tweet only mentioned that Galaxy Note 9 could come with a variant with 8GB and 512GB storage which might remain exclusive to certain countries, so Samsung is still expected to churn out model of the smartphone with 64GB of internal storage and 6GB of RAM. Previous leaks have shown the US bond variant of the Galaxy Note 9 will come with Qualcomm Snapdragon 845, while other markets including China will get the Exynos 9810 chip, which may actually be speedier than the Qualcomm variant. The Galaxy Note 9 is expected to a slightly larger and notch-less 6.38in display and is rumored to be the first Galaxy phone to come with an in-screen fingerprint scanner, even though other reports claimed that the technology won’t be ready for the handset’s rumoured July unveiling. We till don’t have a launch date, although it’s likely that we could see the device in July.